Stop Talking, Do The Right Thing! What drives the nation forward is not the type of activism that makes juveniles to destroy our inadequate facilities because they want more. It is more pathetic when adults are engaging in such fights. You saw God helping a bread seller yesterday when she photo bombed a photo shoot. You woke up today to deride the same because you see something else that should be done. If every noise maker had risen to do something little for the record breaking Daniel Dada Ayodele, his story will get better by the day. 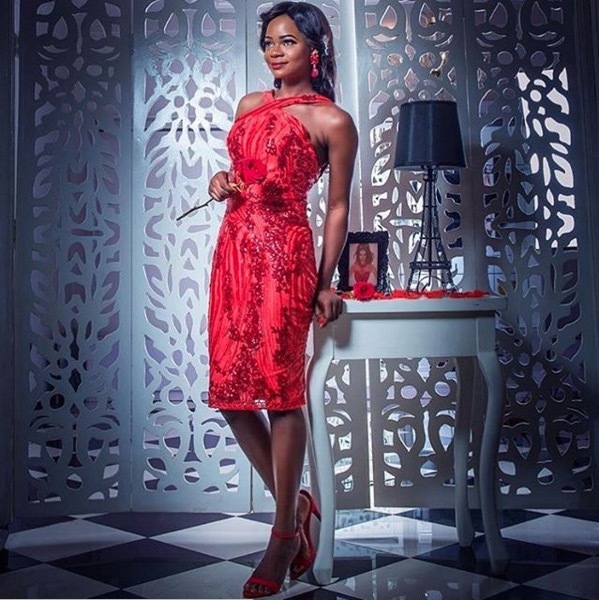 TY Bello took a little step to help Olajumoke before those corporate entities built on it. Now somebody is insulting the nation for the fortune of Olajumoke and complaining that none has come to give support or recognition to DANIEL Ayodele. If SOMEBODY will decide to do SOMETHING about this case that ANYONE can do SOMETHING about without complaining about the OTHER PERSON who is not doing ANYTHING about it, we all would have moved beyond where we were yesterday. A nation moves forward when everyone is thinking about what little thing can be done to add value to others and not complaining that your neighbour has not done what you PERSONALLY haven’t done. A little cheque from every activist to Mr Daniel Ayodele can give a boost to the young man’s dream. Who knows if you are the TY Bello that the young man needs before he will be considered by others. Let us stop complaining about what we are not willing to do something about.